At least here in the Northern hemisphere it’s finally summer and for us in Sweden that often means plenty of days indoors due to rain. But whatever the weather, it’s always nice to enjoy a good movie so I thought I should share five of my favorite fashion documentaries that I’ve reviewed on the blog over the years. Can fashion makes you cry? Well at times such a reaction can seem a bit extreme, at least for someone like me who watches the fashion world from afar. But after seeing Dior and I I can completely understand why. If you’ve seen Signe Chanel certain things will feel familiar as the dynamics in the Dior ateliers are very similar to those at Chanel and just as fun to watch. Also in Dior and I there is the added tension that Raf comes from a ready-to-wear background and initially struggles to understand how much time couture sewing actually takes. 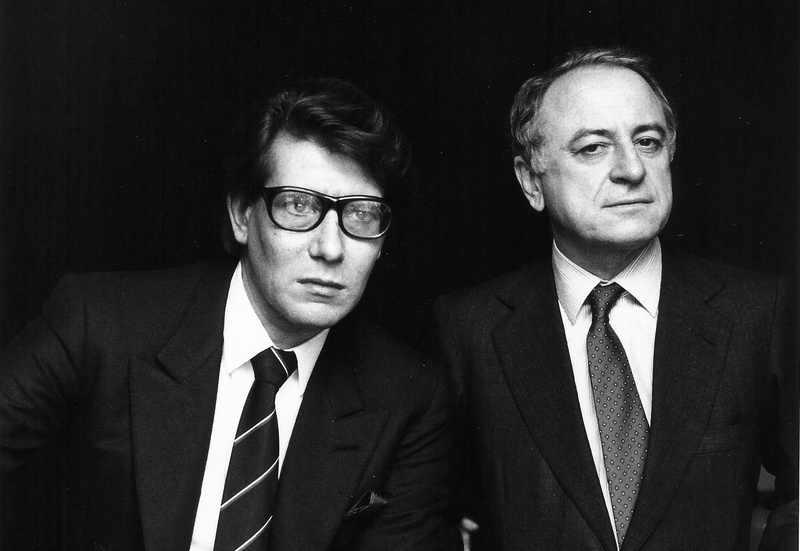 A touching, intimate documentary about Pierre Bergé and the love of his life – Yves Saint Laurent. The story that is intertwined with the selling of the antiques that constituted the fundament of their extremely (over-) decorated Paris apartment.L’amour fou is a very respectfully told story about two strong charcaters and their love story yet the same time brutally honest about the darker things in life. In memory of Bill Cunningham I want to plug this wonderful portrait of the legendary street fashion photographer. In this movie Bill Cunningham is roaming the streets endlessly, looking for trends and patterns, while also heralding the eccentrics. 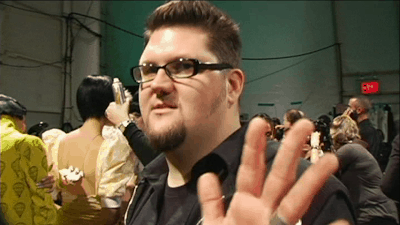 The documentary is done with a very respectful, gentle hand, while still being close to the subject. In fact the directors weren’t even allowed to set appointments with Bill, instead they waited outside his home, his work, his functions to see if he was in the mood to be filmed. A very touching portrait of a man with a fascinating legacy. This premise of this movie shows how fleeting the media climate is these days. The September Issue of American Vogue was until quite recently the powerhouse of all things fashion, at least in USA. Today in 2016, things have shifted a bit. But this documentary is not really about a magazine. Instead this is a movie about the larger than lives characters that seems to populate the fashion world and the tension that can happen between them. 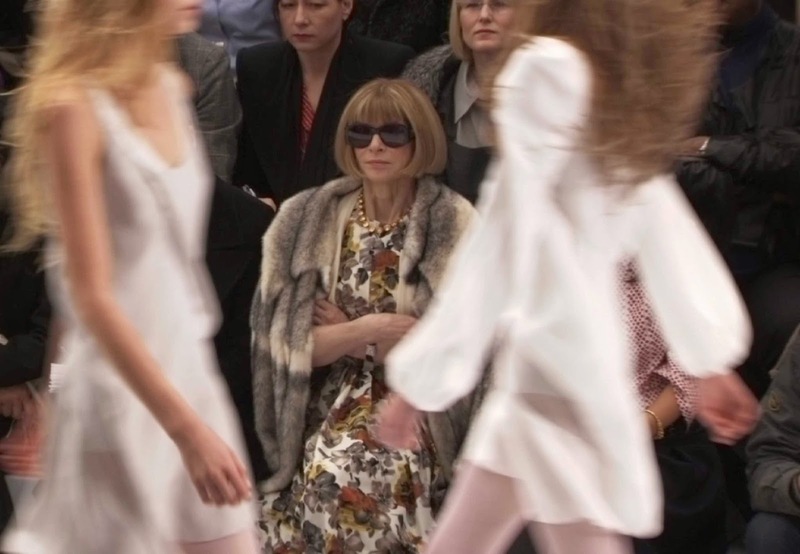 One of the best thing about this movie is the focus on the complicated dynamics between the editor-in-chief Anna Wintour and the fashion director Grace Goddington. 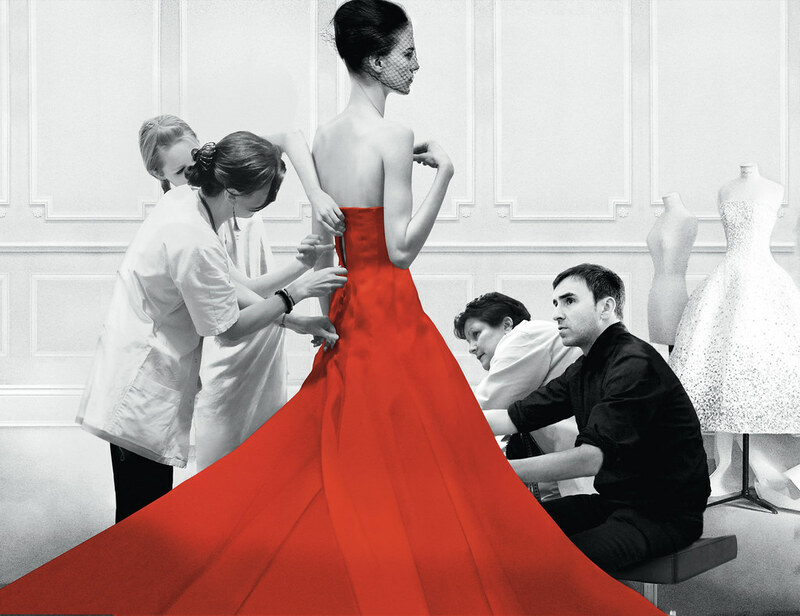 This is the fashion documentary that paved the way for all the designer portraits that we have seen in the last decade. Filmed back in 1994 The movie follows Isaac Mizrahi during the creation of his fall collection and makes for hilarious viewing. But Unzipped isn’t just pure comedy material, it also does a great job portraying the NY fashion scene and the emotional roller coaster that comes with being a fashion designer. I love this movie and did in fact watch it again last week! Do beware that this is a grainy, black and white, movie, similar to the Bob Dylan documentary Don’t look back was filmed. So don’t expect a high production value HD fashion movie! I've already seen them all and they're all great!